Home→2017 Conference→Register for the Conference Soon — Conference Schedule! ← Only days left to save some money on Registration! 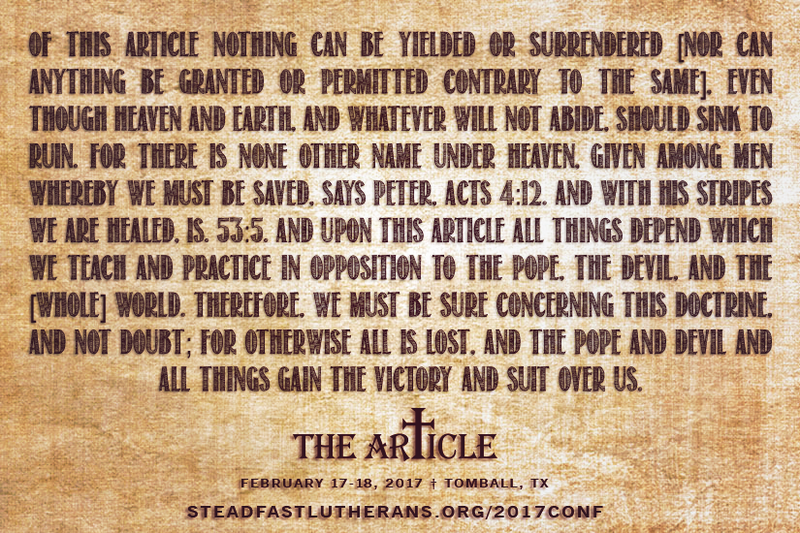 Steadfast Conference 2017. 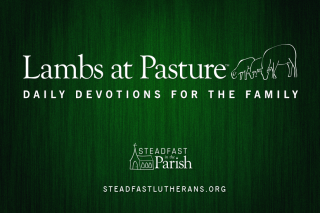 Register for the Conference Soon — Conference Schedule! 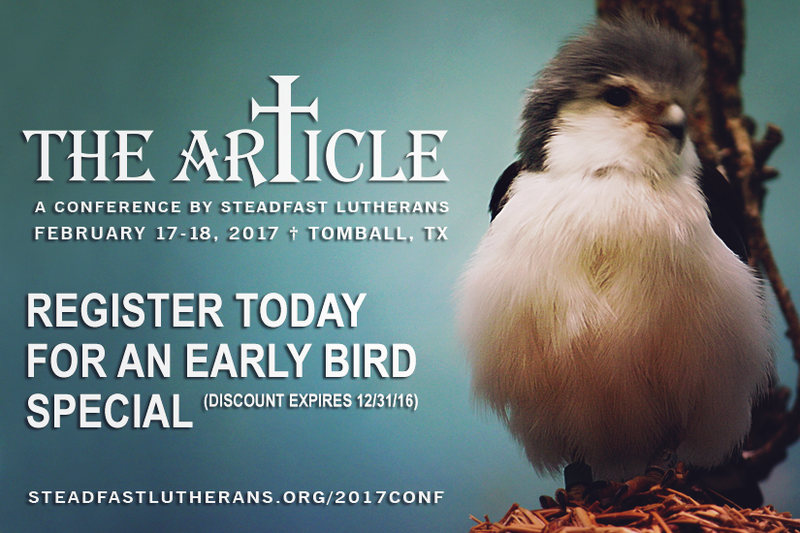 There are only a couple of days left to save on the registration fee for The Article — the 2017 Steadfast Lutherans conference in Tomball, Texas on February 17-18th! Register now to save some money — the early bird discount is no longer available after the 31st! 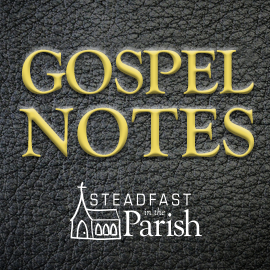 Join us as we learn more about the article on which the church stands or falls — AC IV. Who justifies you? Christ or yourself? Back to Basics. Justification — Getting it Right. Creatively explore culturally informed movements.